Russian Translation Pros is a professional translation agency providing translation and interpretation services to businesses and individuals in Moscow, Russia. We work in technology, medical/pharmaceutical, legal, entertainment, and other sectors. We have local, experienced native Russian English linguists to help you with fast and professional services. Our focus on affordability leads to our goal of exceeding customer expectations. Moscow is the capital of Russia. 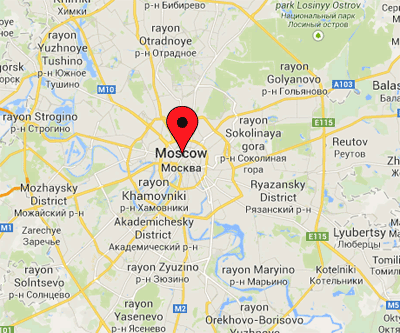 Moscow is tranliterated as Moskva. Moscow is the Rusia's economic, financial, educational, and transportation centre. It is located on the Moskva River. Moscow as well as St.Petersburg is located in the European part of Russia. Moscow is the biggest city in Europe. Moscow was the capital of the USSR. Moscow had a great impact on the history of Russia. There is Kremlin in the center of Moscow. It is a residence of the President of Russia. We offer Russian translation services, hotel reservations in Moscow. We work for individuals and small groups interested to visit Novgorod, St. Petersburg, Moscow, and other great places in Russia. Every customer request is unique for us. We will try to find what you are looking for and what best suits your budget. If you have question about your travel reservations, please contact us. We can help you find appartments in Moscow, St.Petersburg, and Novgorod Velikiy. Personal Tours are also available.